Nate Appleman, a James Beard award winner and top 3 finalist in The Next Iron Chef, shocked the food world when he left his job at A16 in San Francisco to become Chipotle’s culinary manager. And now, just a few years after making the move Nate brings to us Sofritas, a shredded tofu braised with poblanos, chipotle chiles and spices. 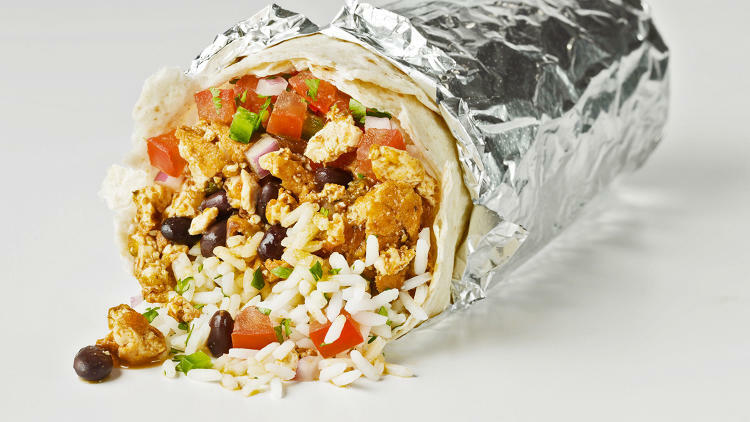 The tofu burritos, tofu tacos and tofu bowls are now available in Chipotle restaurants nationwide.